. Published on Wednesday, December 14, 2016 . Associated Students Inc. (ASI) is constantly looking for different ways to reach out to students and get them involved! 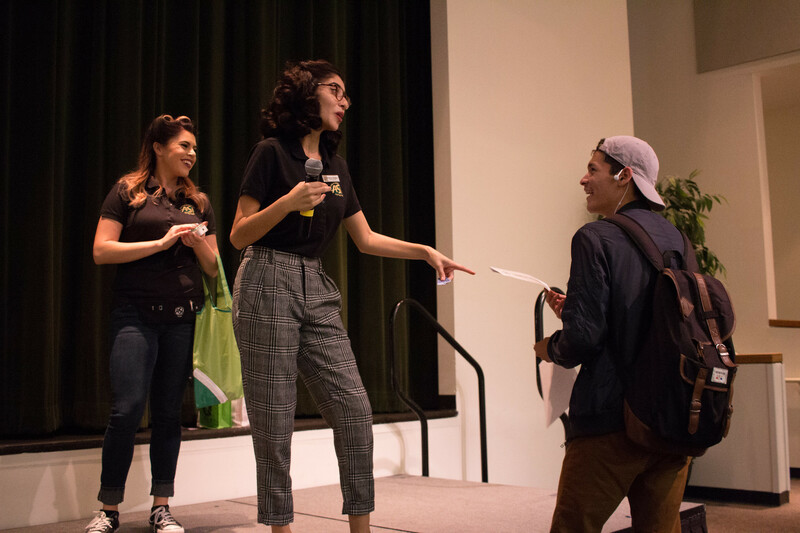 This past quarter, ASI Marketing, Design and Public Relations (MDPR) hosted The Student Experience. 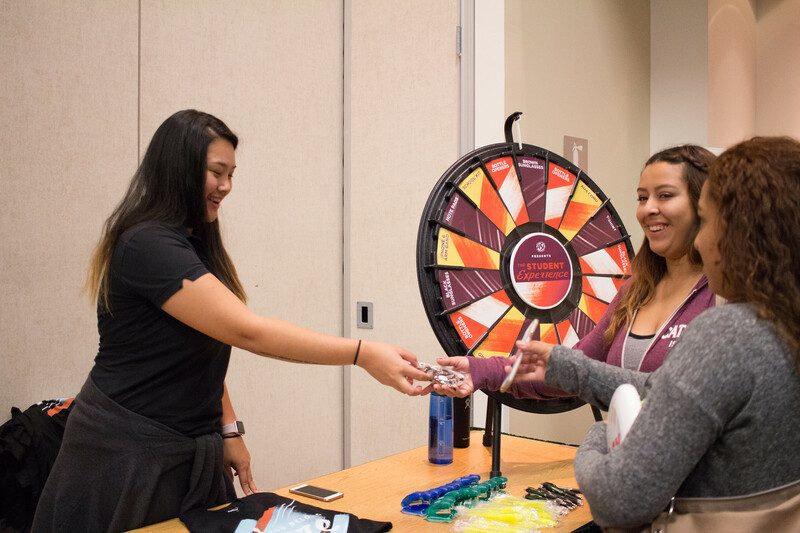 Major ASI departments such as Bronco Events and Activities Team (BEAT), Campus Recreation, Human Resources, Student Government and of course, MDPR, attended the event and gave away free prizes and information to students looking for more information on how to get involved. 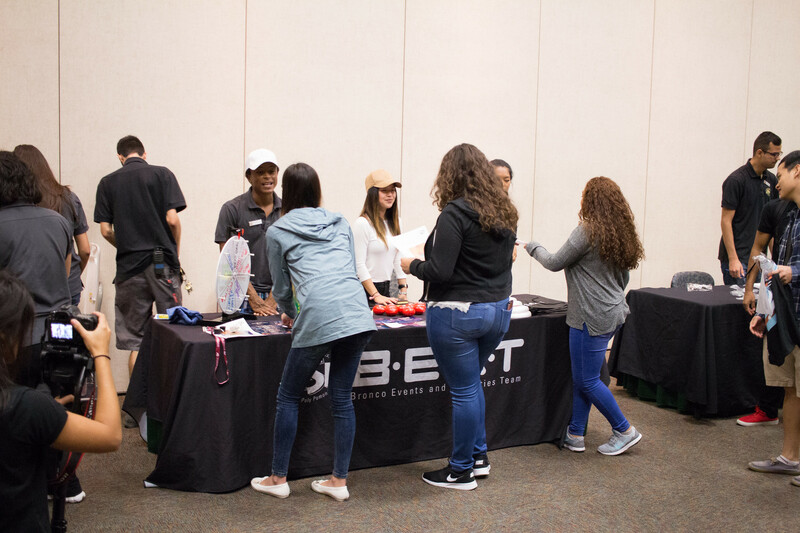 ASI BEAT came out and talked about all of their upcoming events for students to enjoy. 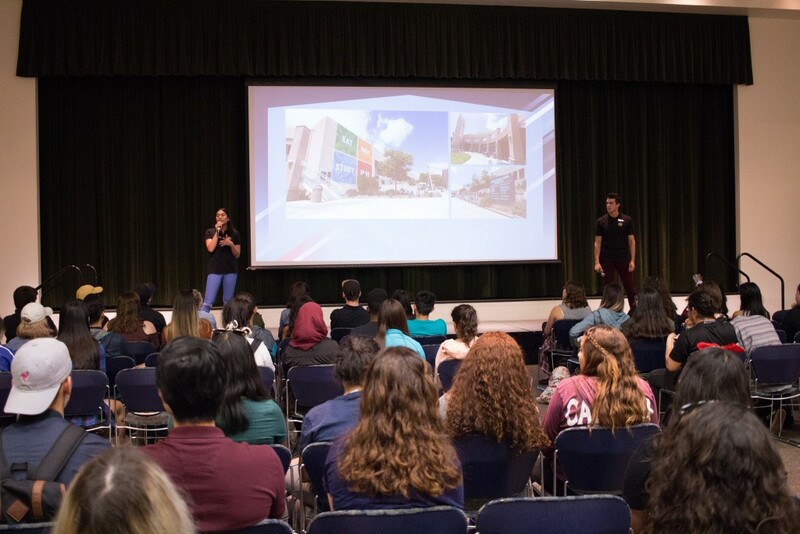 Campus Rec talked about some of the awesome benefits of the Bronco Recreation and Intramural Complex (BRIC), which include fitness workshops, outings and other exciting events they host year round. 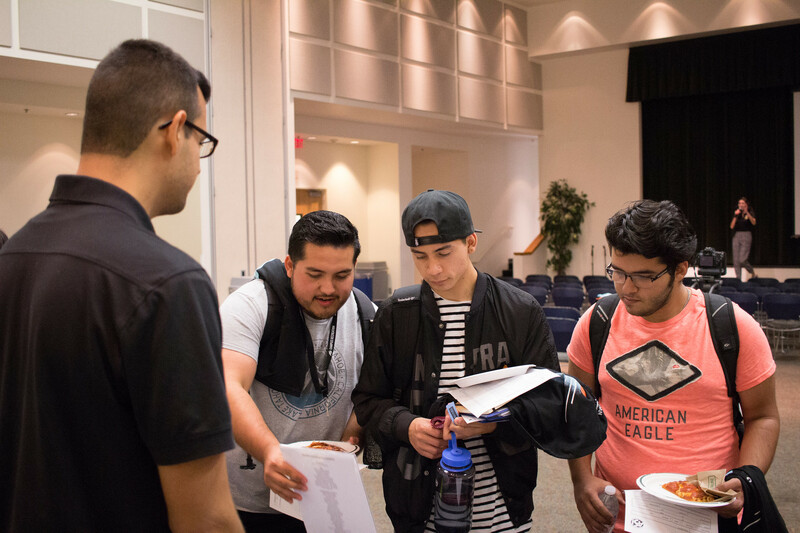 Human Resources allowed students to get a glimpse of some of the available job positions as well as how to apply for a job at ASI. MDPR gave out free swag to those who visited their table. 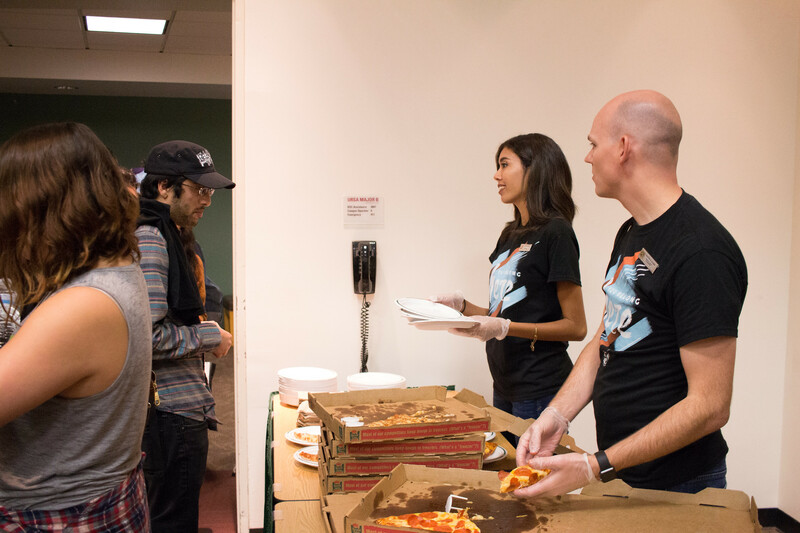 Of course, no event is complete without free pizza! 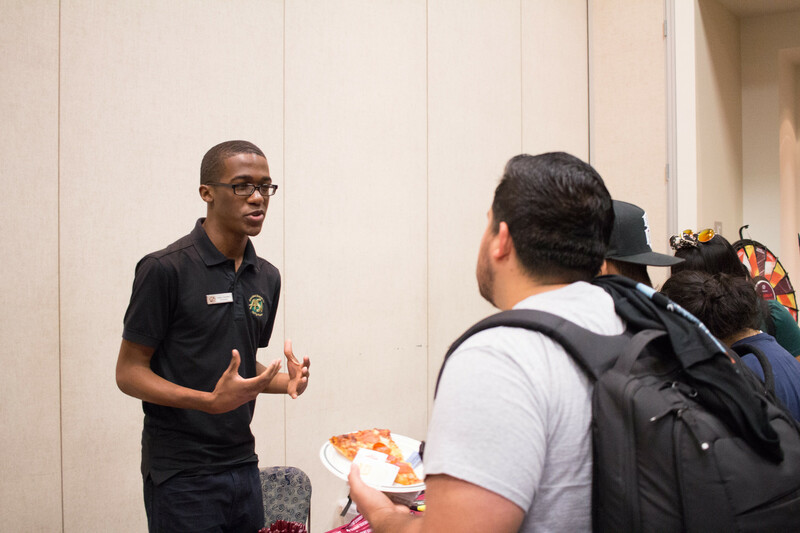 ASI President Uriah Sanders came to the event to represent Student Government and talk more about their impact on students. After all the swag had been handed out, the main event commenced: a presentation about ASI. Fourth-year finance student Moises McCulloch and fourth-year apparel merchandising management student Janelle Gamboa led the presentation, which focused on educating Broncos about the benefits of ASI and why students should get involved. With this came ASI’s message: “You Belong Here”. 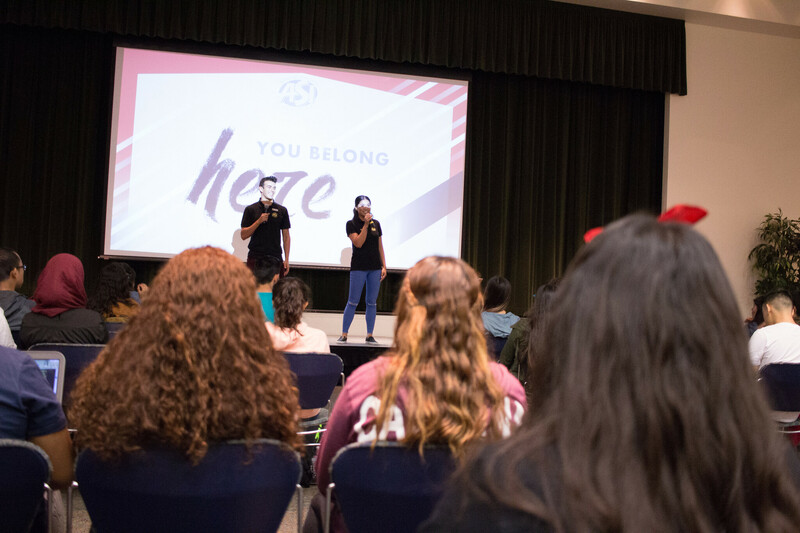 This segment of the presentation included a video of ASI employees talking about how ASI helped them find their place in college along with helping them learn and find their way in life. Apart from walking away with useful information and full stomachs, a few lucky Broncos walked away with free prizes! Prizes included swag bags from different ASI departments such as Human Resources, BEAT, Games Room Etc. and more. The first 40 people who showed up to the event also won a free ASI T-Shirt! 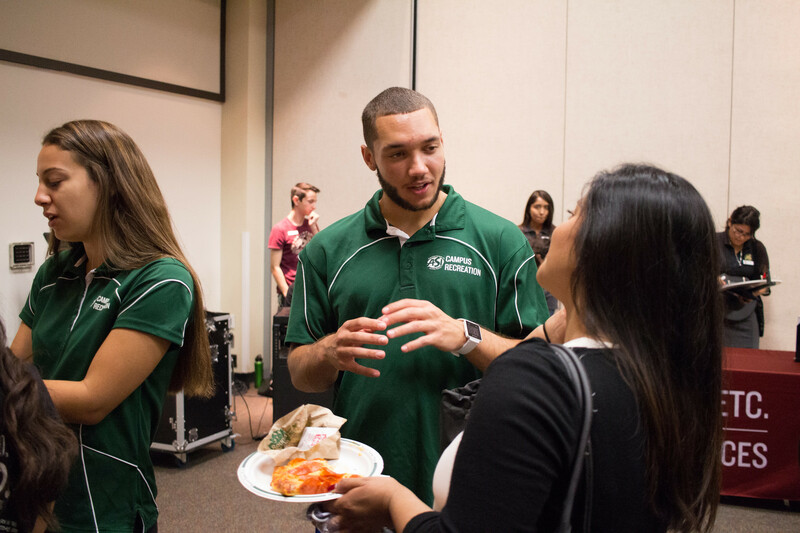 If you missed out on The Student Experience, or would like to attend again, be sure to visit us next time on Thursday, Jan. 19 from noon to 1 p.m. in the Bronco Student Center, Ursa Major AB (BSC, Bldg. 35- 2611AB). Follow ASI on Facebook, Twitter, Instagram and on Snapchat @asicpp for more updates on upcoming events all year long!